On average, outpatient facilities cost 40 percent less than a hospital setting. Because our facility is financially separate from a hospital, we can pass along the savings to consumers. Patients with a high-deductible plan or those who are looking to save money can choose to have their procedure at our facility and save potentially hundreds or thousands compared to a hospital visit. 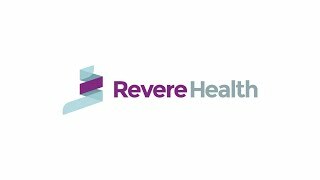 As a part of the Revere Health system, our providers can perform a variety of procedures for patients at our facility. Scheduled surgery times are not likely to be bumped or delayed by emergencies. Procedure times can be as much as three times faster than hospitals, which means less waiting for patients and family members.